Dubai Lifestyle App – 7,183.80 Per Day? 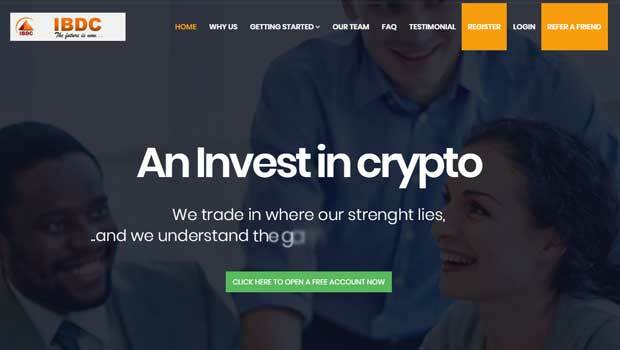 Dubai Lifestyle App is a new binary options trading program developed by Scott Hathaway. According to the sales page this software is earning traders $7,183.80 per day and is being given away for free. This certainly comes across like a get rich quick scheme in very short order. Today I’ll be providing a review, analyzing all of the information and coming to a final conclusion for the binary today readers. Considering the aggressive nature of the promises of the Dubai Lifestyle App it’s very important that we look very closely at every element. First, let’s take a look at the developer Scott Hathaway. It’s very common in this market to see newcomers emerge and make outlandish promises to gain themselves some sort of name recognition. In this case, it’s clear to me that Scott Hathaway is a character fictional character and he has no reputation in this market. The people putting together the software feel it’s necessary to create a fake front man to push the product. You can see in the image on the right-hand side of the screen exactly where the developers of this product purchased the stock photo. This doesn’t always mean that the product is a scam but it certainly doesn’t help when we connect all the dots at the same time. Sadly, the Dubai Lifestyle App developers don’t provide us with any real trading results to go by. Instead, there are testimonials from supposing traders that are making thousands of dollars overnight. These testimonials are falsified. These are actually actors being hired for $5 on the Fiverr website. Their only goal is to fool traders and read a script so they can collect their money. These people are not real traders. To add to that, the software is the exact same product released by two failed programs, Confirmed Profits and Profit Maximizer. I really don’t think it’s necessary for me to waste my time any longer on this Dubai Lifestyle App review. After spending 15 minutes on this website there is no doubt in my mind that this is a scam. If you use the software you will not be happy with the results. I would bet thousands that you will never have a $7000 day with this binary options software. 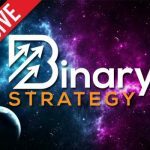 If you are really interested in binary options than I recommend you sign up with the binary 5 trading strategy. The signal software is winning 81% of its trades and providing binary today readers with a stable return from a real trading strategy. While the rest of the market wants you to get rich my only promise is that hard work and dedication will get you where you want to go. I hope that my review helped you understand the right course of action to take and that you have a great day. One Response to Dubai Lifestyle App – 7,183.80 Per Day?